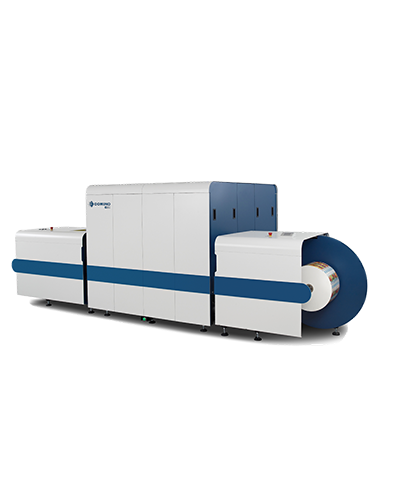 McCourt utilizes flexographic and digital presses depending on the job requirements. 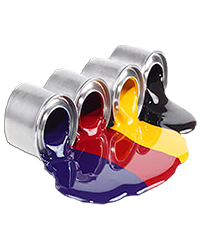 We can print an unlimited number of colors utilizing re-registration units on our presses. 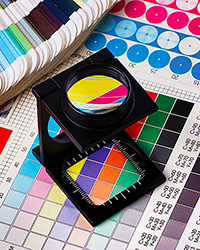 The printing technique utilized is dependent on utilization of 4cp, spot colors, foil stamping, screen printing, coatings, and the finishing requirements of the job. We have extensive capability when it comes to unique label constructions. 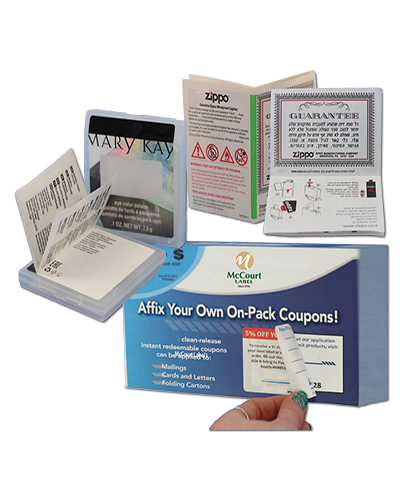 Our capabilities include folded inserts, promotional scratch-off , extended content , reseal / closure and coupons. Our label consultants have many years of experience selecting the best combination of inks, face sheet, liner and adhesives for you application. We can finish your label product in any configuration you can think of. Our finishing configurations include roll, sheet, and fan-fold. 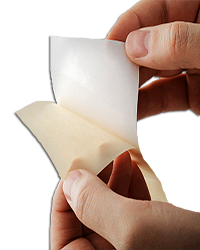 We can also provide shrink wrap, ply bagging, bindery and kitting services. We are primarily a custom label manufacturer and pride ourselves in our expert design services. 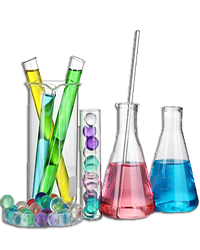 We have great relationships with all of the major material suppliers who provide access to their research labs to aid in complex constructions. 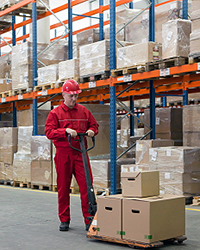 We also provide fulfillment services to provide next day service for critical label applications. 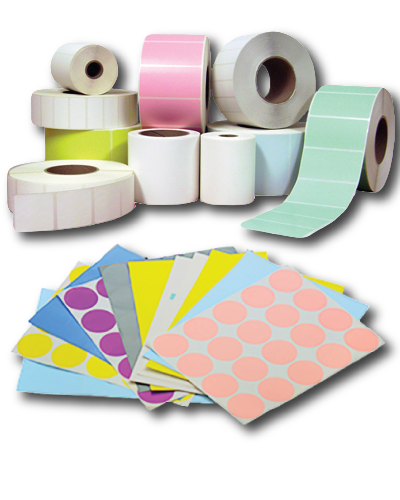 We can provide automatic labeling equipment to help accurately apply labels to your product. 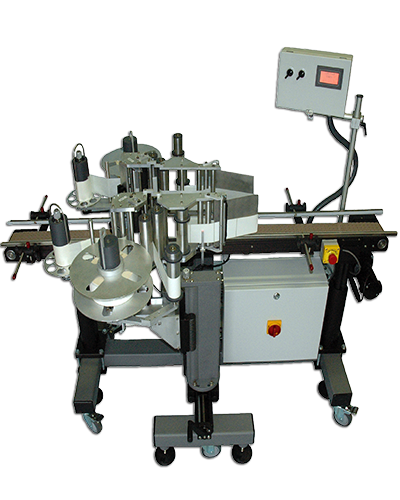 We specialize in custom semi- automatic and fully automatic labeling systems.